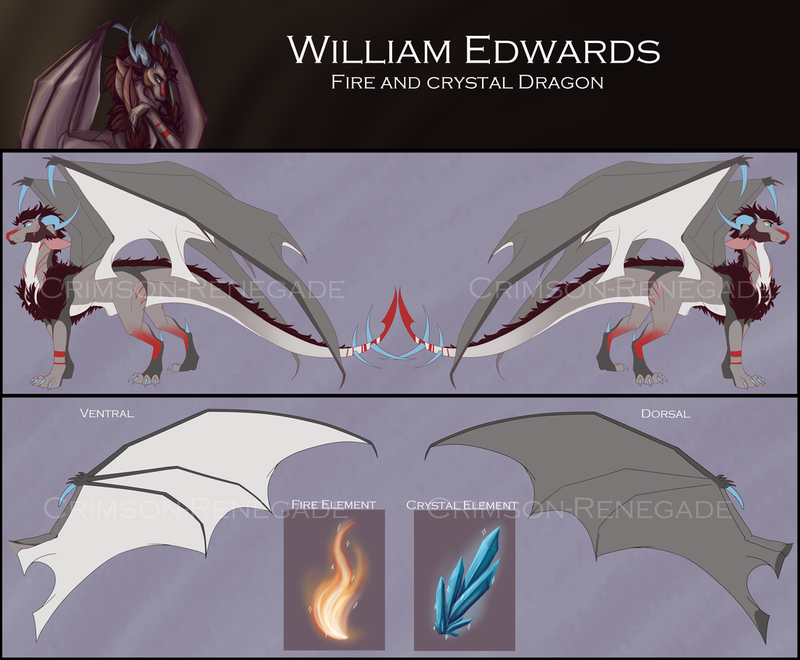 This is a reference for the dragon that is representative of myself! His name is William Edwards. Due to William being a self-insert, He won't be included in any stories if I happen to begin posting them. Personality: William is a little bit of a flirt, having a little ego on his shoulder at most times, but is generally friendly and tries to be approachable. Most of the time when he is not busy he would spend by himself attempting to refine his skills in whatever his current interest is in, This is not limited to but includes: Art, Writing and cooking and light gaming. 332 users active in the last hour; 2816 users active in the last day.